Directors and Officers are often the face of the company, handling large transactions and making major decisions. This type of cover protects you personally as a director or officer from the financial and reputational costs of regulatory or legal action. Whether or not you are ultimately found liable, the cost of defending such proceedings can be considerable. 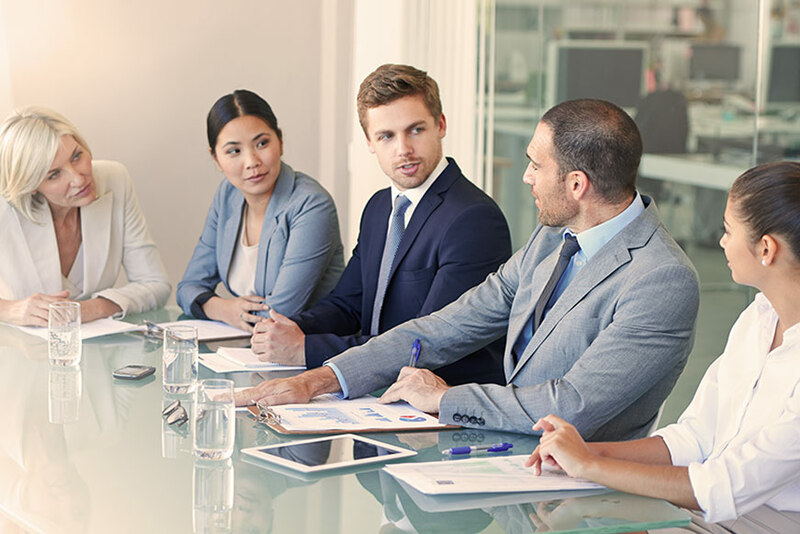 If you have Directors and Officers handling a large portion of your business affairs, including management and finance, this type of coverage can protect your company from liability issues. This type of cover can be rolled into your business insurance package to keep things simple, so it may not be necessary to take out a separate policy.